Forward through Ferguson is designed to further the work of the Ferguson Commission, which used community input to come up with goals. Forward Through Ferguson promotes the goals set by the Ferguson Commission. The commission issued its 189 policy recommendations on Sept. 14, 2015. Rebeccah Bennett, founder and principal of Emerging Wisdom, a social enterprise that advances personal, organizational, and social transformation. Zach Boyers, chairman and CEO of U.S. Bancorp Community Development Corporation. Trina Dyan Clark James, founder of Jamaa Learning Center, a full-service charter school in the Ville neighborhood on St. Louis city’s north side. Carmen Garcia Ruiz, cultural change agent with St. Louis Renewed, an empowerment and leadership program promoting racial justice and unity in the St. Louis region. Adelaide Lancaster, co-founder of We Stories, a program that uses children’s literature to support family conversations about race and social justice. Christy Maxfield, director of entrepreneurship development services at the Center for Emerging Technologies (CET), an affiliate of St. Louis’s Cortex Innovation Community. De Andrea Nichols, a community engagement specialist with the Contemporary Art Museum and founder and founding director of Civic Creatives, which equips organizations and leaders to resolve critical social challenges using design thinking. 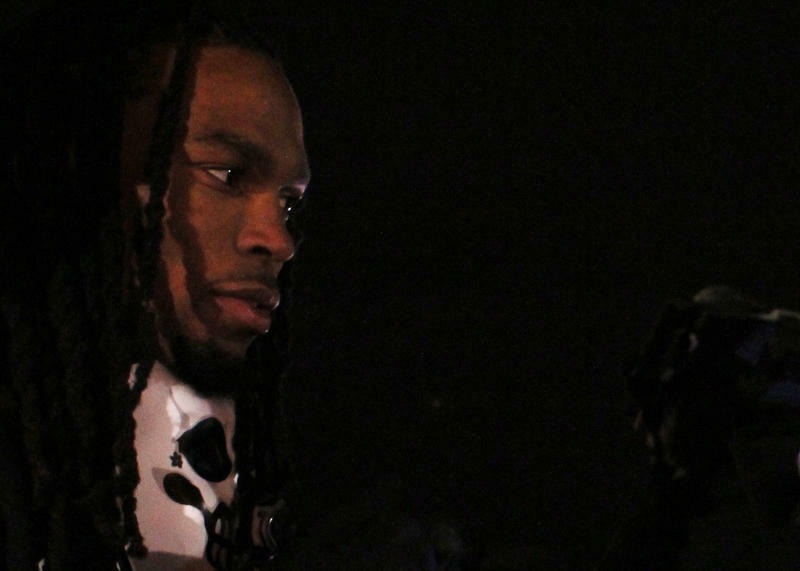 When a Ferguson police officer shot and killed Michael Brown outside Canfield Apartments in August, 2014, Darren Seals was one of the first people at the scene supporting Brown's family. In the two years that followed, Seals co-led many of the protests in the St. Louis area, calling for criminal justice reform and an end to structural oppression against people of color. Early Wednesday, police found Seals shot and killed inside a burning vehicle in the Riverview suburb of St. Louis County. The 29-year-old's death is being investigated as a homicide. 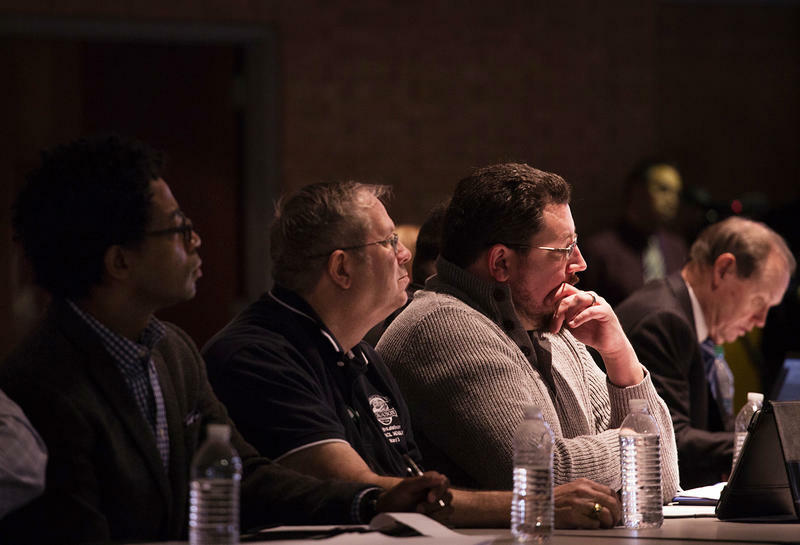 The team in charge of making sure that the city of Ferguson is complying with a federal consent decree will be in St. Louis on Wednesday to hear from the community. Clark Ervin will meet as many individuals and groups as he can on Wednesday. The 15-minute meetings will take place between 5 p.m. and 7:30 p.m., and can be scheduled by emailing Ervin at clark.ervin@squirepb.com. 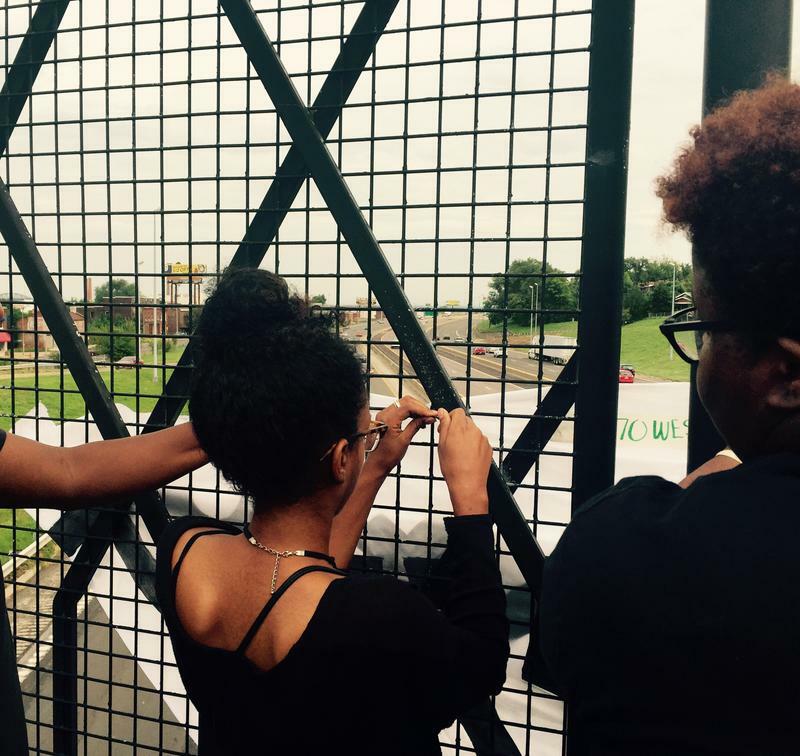 Community activists draped banners over several overpasses over westbound Interstate 70 on Wednesday to call attention to neglected parts of St. Louis and protest police killings of black people. Each banner greeted commuters heading into St. Louis County with messages like “Black Lives Matter,” “Police Stop Killing Us” and “Invest in North City.” Kayla Reed, one of the organizers with the St. Louis Action Council, said they chose I-70 because it allows drivers to pass quickly through areas with high rates of unemployment, infant mortality and crime.